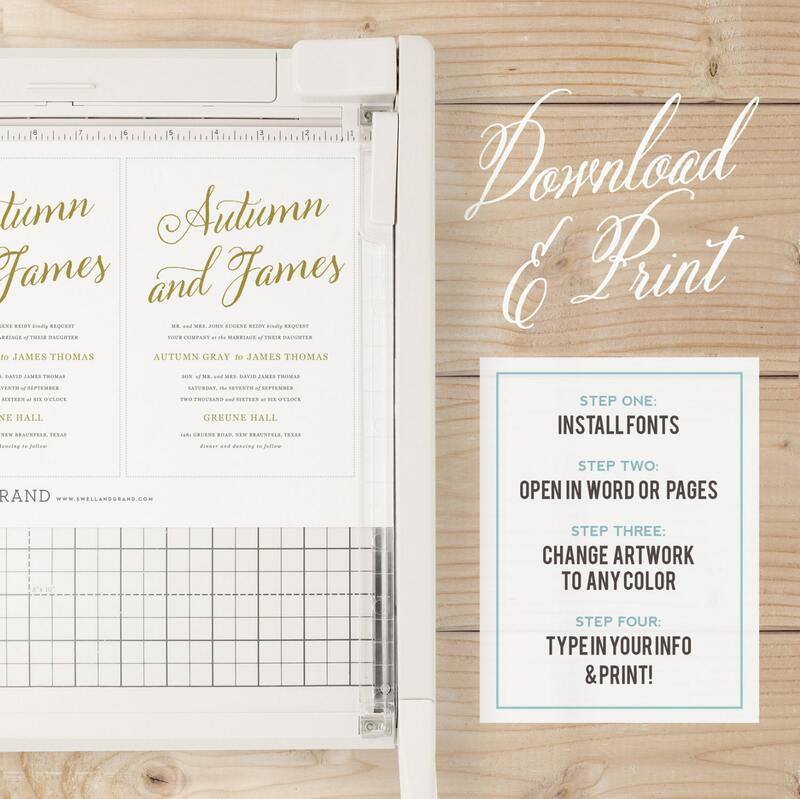 This wedding invitation printable allows you to customize and print your own invitation instantly! 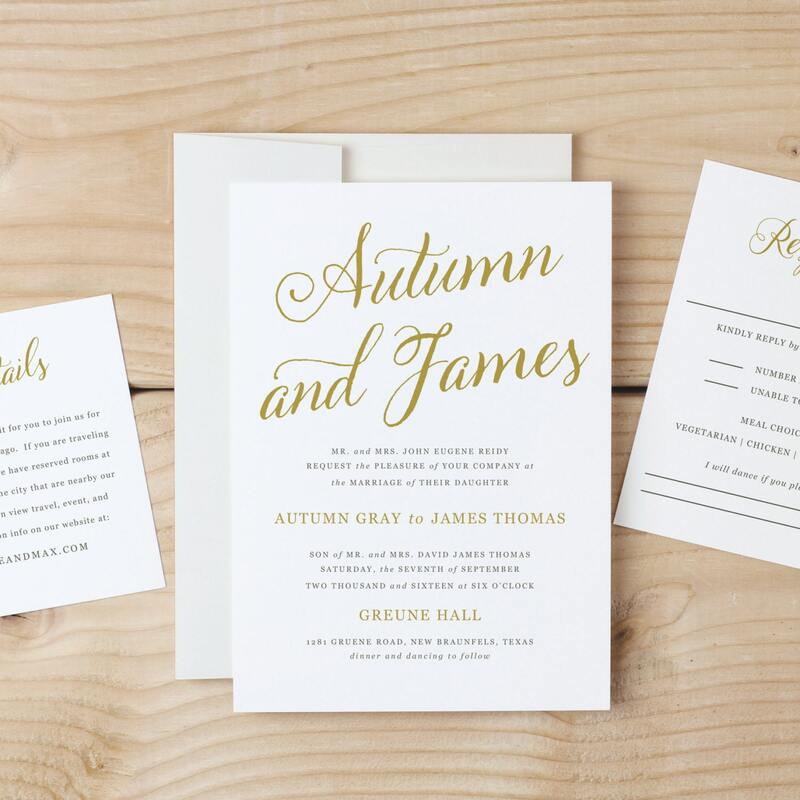 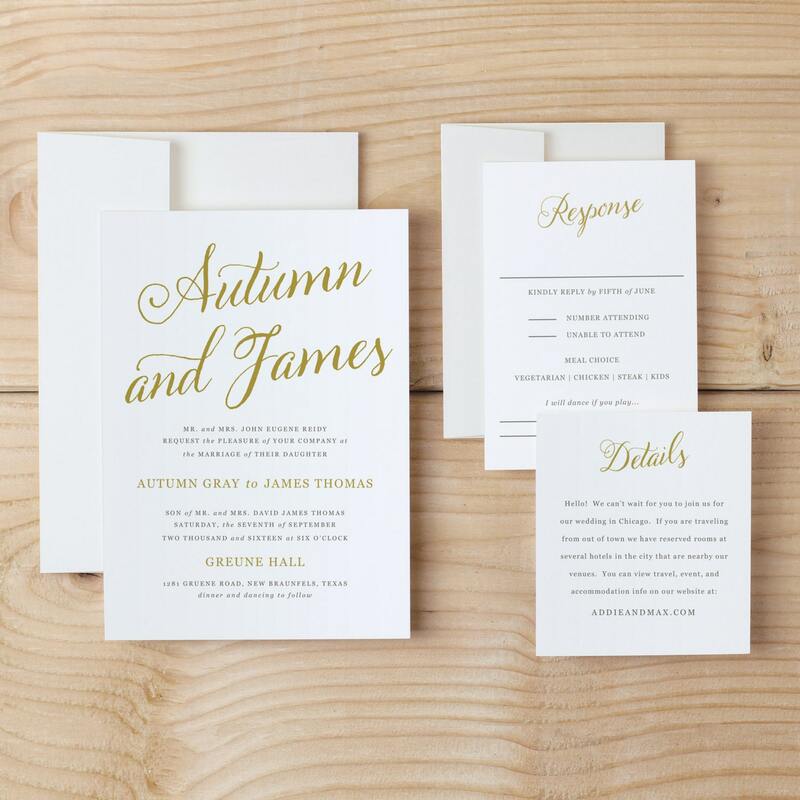 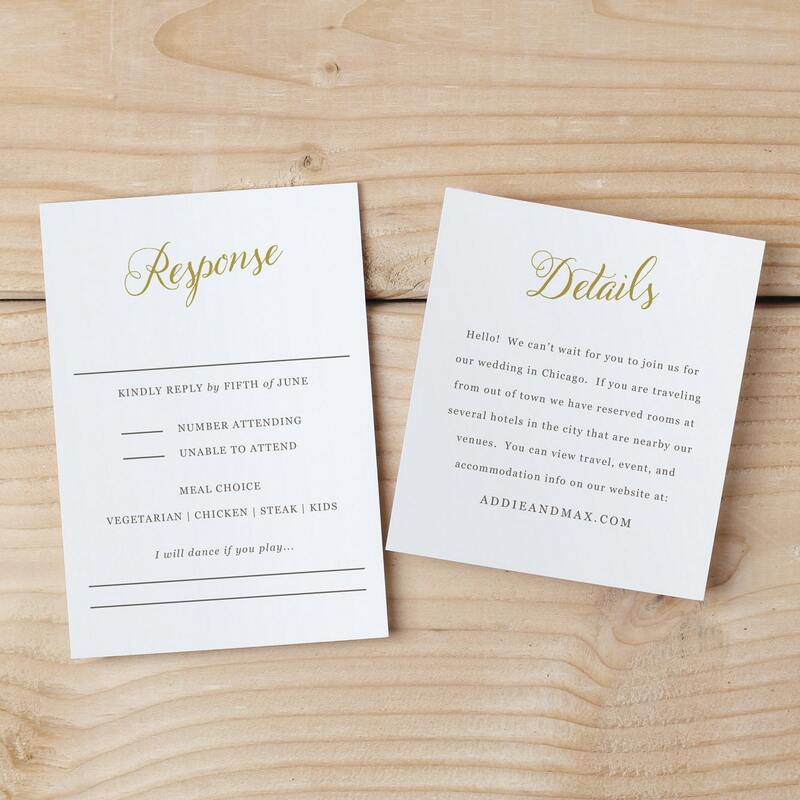 These wedding invitation templates are a savvy and inexpensive alternative to pricey invitations. 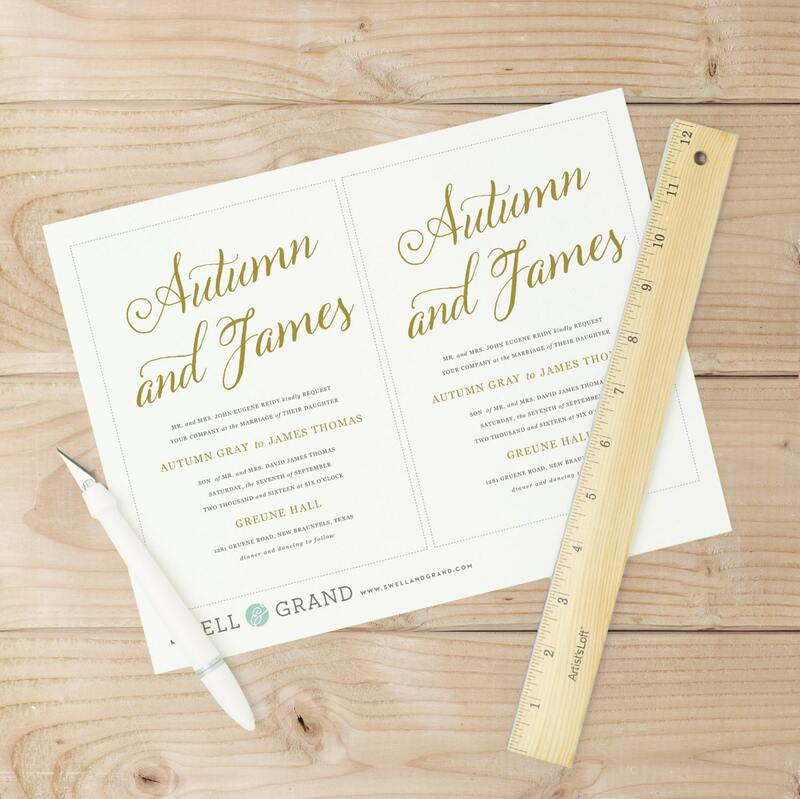 Artwork colors are fully editable directly in Word or Pages, on Mac or PC.